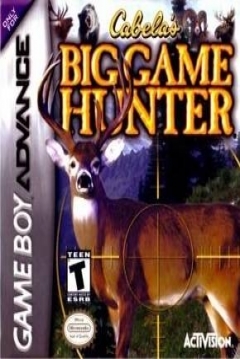 Versión para Game Boy Advance de ¨Cabelas Big Game Hunter¨, que se adapta a las limitaciones de la portátil. Some of those sites give you a password so you can rturen within 30 days to view your report again and again just for this very reason. I think it is just a little bit past your 30-day limit now.I spread my reports out over 4-month intervals, viewing one agency at a time.